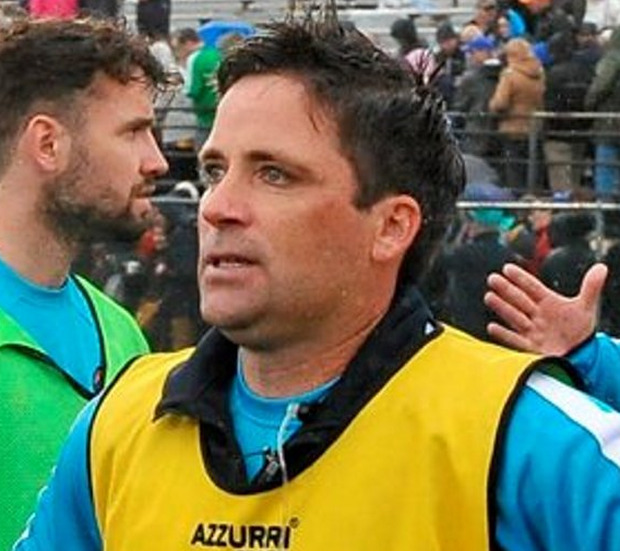 While some are talking up New York's chances of winning in the Connacht Championship for the first time in 20 years, Exiles manager Justin O'Halloran is keen to stress that his side are up against it when Leitrim travel to Gaelic Park next Sunday. Leitrim will arrive in the Bronx this weekend in the knowledge that some bookmakers are pricing the games at evens, the shortest price the Big Apple side have ever been ahead of a championship game. And while Cavan native O'Halloran insists his side will be confident, he also stresses that Leitrim are "the best team on our schedule". "You're always confident, no matter who the opposition is you have to be confident," O'Halloran said. "But Leitrim are the best team on our schedule, so you have to be at your very best to beat them. If it comes off it comes off; if not there's nothing you can do about it." O'Halloran will be able to call on some top-class talent this time around. They are captained by former Mayo star Tom Cunniffe but securing the services of Jamie Clarke has caused the biggest stir. The gifted Armagh man was nominated for an All-Star after his performances with his native county in 2017.
turnover And O'Halloran agrees he is a major addition as they look to make a little piece of history for themselves, even if they have to cope with the annual high turnover on their squad that saw the likes of Dublin hurler Danny Sutcliffe move on. "Yeah, a lot of guys left at the end of the summer, obviously we have a nucleus here who live here, but there are seven or eight from last year's team that have gone. "We were starting from scratch again. Leitrim are going to have to pay a lot of attention to (Clarke) and even if he doesn't get a score, he'll take defenders out of the way for our other forwards and that will be a huge boost to us. "But yeah, holding Jamie Clarke scoreless is a very tough job now. Jamie Clarke is a very good footballer, a very good lad and is a great outlet for us in the forward line." As ever, New York have struggled for challenge games but did play All-Ireland club champions Corofin in New York last week as part of their preparations. "It went very well, I'd be honest we played very well. We went at it hard if not quite up to championship speed. "But we had been playing in-house games for the last two months and it was getting a little bit stale, the same players marking each other all the time. "So it revamped the camp a little bit, and we feel good after it."